Kelly and I are headed to Yosemite National Park. Neither of us has ever been and we are both quite excited to explore this vast park. Most of the major National Parks require reservations made far in advance and when I booked this reservation a few months ago, I secured an arrival date Oct-14. Just wanting to get ahead of the Friday morning rush hour, we drove about 75 minutes southeast to San Martin, CA and dry camped in the Camping World parking lot. As far as I could tell, there were three or four other RVer’s doing the same. 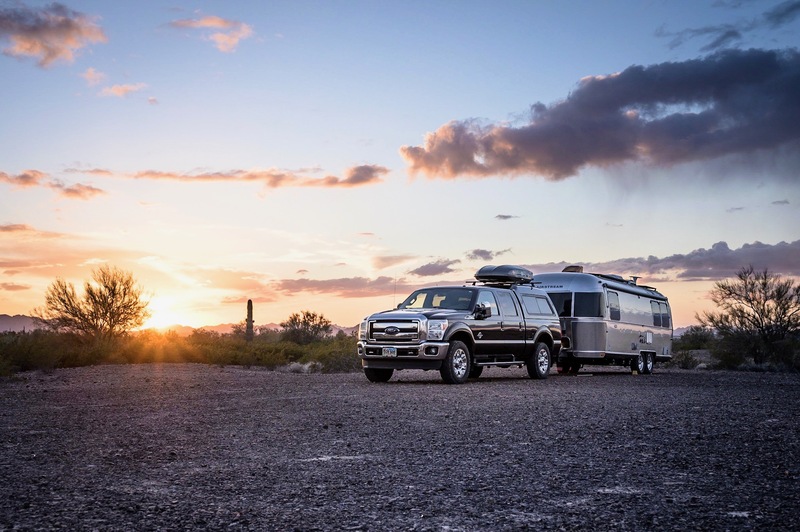 We’ve got some minor tweaks to address in the Airstream – nothing major, just some issues that have surfaced since taking possession in early July. Tomorrow we are headed Toscano RV – one of the larger Airstream dealers in northern California. Hopefully we’ll be in and out of there quickly and without any drama.